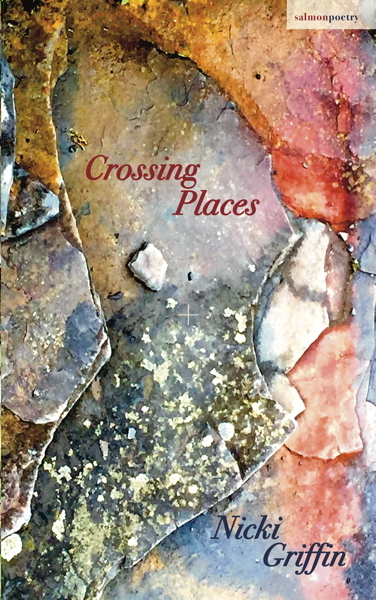 As with all of Nicki Griffin’s poems a sense of place pervades this collection. Voices carry along rivers, a boat turns on its anchor, gardens flush with roses, borders are crossed. It is full of points of no return, of transformations: buildings that seemed solid and permanent, tumbling or being taken apart, the natural world in constant flux, death and its interminable aftermath. There is an understanding that chaos is never far away, but also the sense of the ties that bind us all and, finally, redemption and the possibility of resurrection. 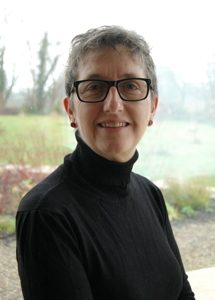 Nicki Griffin grew up in Cheshire in the north west of England, but has lived in County Clare since 1997. Her poetry has been published in a wide variety of journals and anthologies. Her debut collection, Unbelonging, was published by Salmon Poetry in 2013 and was shortlisted for the Shine/Strong Award 2014 for best debut collection. The Skipper & Her Mate (non-fiction) was published by New Island in 2013. She was winner of the 2016 Trócaire Poetry Ireland competition. Nicki has read her poems at events and festivals both in Ireland and abroad, and in 2017 was judge of the Over The Edge New Writer of the Year Competition. She is co-editor of poetry newspaper Skylight 47.